I wouldn’t know where to start about how fabulous it has been getting to know Nathan and Alyssa. They are the sweetest couple, full of genuine love for the people in their lives. Shooting their engagement session and wedding has been an amazing experience and such a blast just hanging out and watching their love show off to the world, right in front of my camera! Their wedding day was perfect! A nice heat wave came through Iowa at the end of May, but everyone was excited and pumped for this long anticipated day! Their pastor brought on the best message that was completely genuine. All ears were forward as he spoke on the value of marriage and commitment, through the good days AND the bad. Thank you SO much you two, for trusting me to capture these memories and allowing yourselves to sit back and enjoy the day and those moments in between, knowing what it is all about and meant for! Love you both! 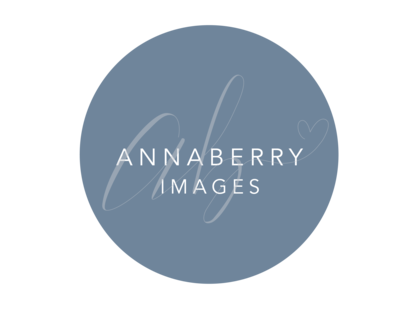 I can’t wait to get all these fabulous photos back to you soon! 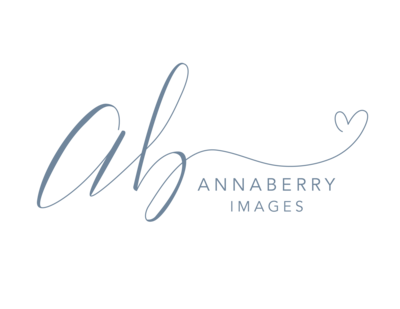 © 2019 Annaberry images llc.